Arthritis pain and stiffness in your feet and ankles can limit your mobility and disrupt your regular activities. At Diagnostic Foot Specialists, the expert podiatrists can help you get your mobility back and ease your pain. They have five convenient locations in southeast Texas, including Houston, Bryan, and the Houston communities of The Woodlands, The Heights, and The Galleria. Call or click to book an appointment today. Arthritis is actually an umbrella term for more than 100 different conditions that cause swelling and pain in your joints. Osteoarthritis, sometimes called degenerative arthritis, is the most common form of the disease. It develops as your cartilage — the cushioning tissue that covers the ends of your bones that meet in a joint — wears away. As your bones rub together without cartilage, friction develops, leading to irritation, inflammation, pain, and stiffness. Osteoarthritis is more common in older patients, but you can develop osteoarthritis at any age. Osteoarthritis is caused by wear and tear on your joints. The degeneration may take many years, or it could develop rapidly following a joint injury or infection. Your risk of osteoarthritis is higher if you have a family history of the condition or if you’re overweight or obese. 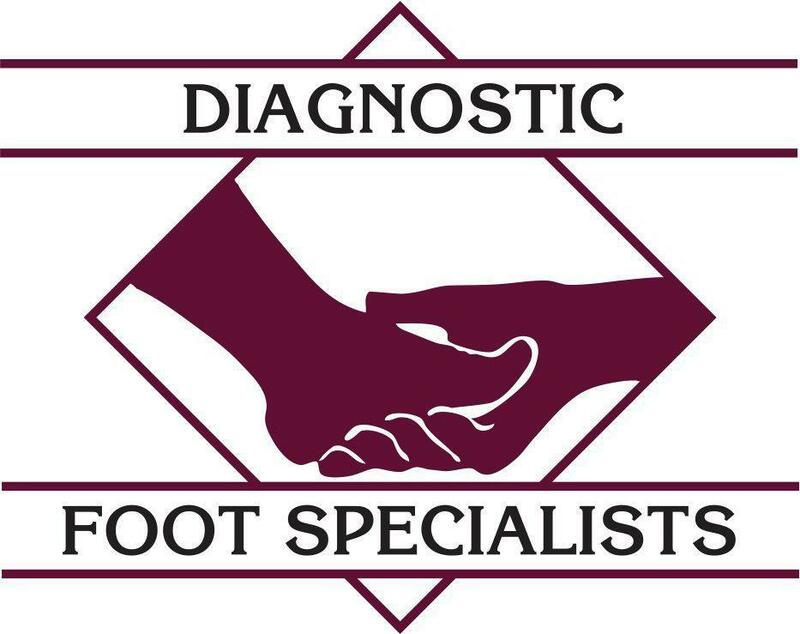 The expert podiatrists at Diagnostic Foot Specialists diagnose arthritis with a comprehensive exam. They will ask you about your medical history, overall health, and any medications you may be taking. They will also ask how long you’ve had your symptoms, whether they come and go or are constant, and where you feel the pain. They will feel your feet and ankles and ask you to walk around the office so they can observe your gait. In some cases, they may need to take X-rays or MRIs to confirm their diagnosis. There are several forms of arthritis, and your doctor may order blood work to check for signs of other types of the disease, such as rheumatoid arthritis or gout. 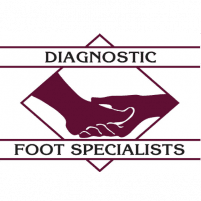 While there is no cure for arthritis, the podiatrists at Diagnostic Foot Specialists offer treatments that can relieve your pain and other symptoms. They will usually begin with conservative treatments like lifestyle modifications, anti-inflammatory medications, and physical therapy. Often, if you lose weight and change your activities to low impact options like swimming and cycling, your symptoms will lessen. Physical therapy can help build strength and flexibility in the muscles and connective tissue to provide better support to your arthritic joint. You may also benefit from assistive devices like orthotics and braces. If you’re living with foot and ankle pain, call or click to schedule a consultation with the experts at Diagnostic Foot Specialists today.